This week was full of exciting news and the biggest one was that Steemhunt was leading the initiative with other Steem based Dapps to create a trade market on an exchange for Pre-SMT projects. Let's dive into the details and see why Steemhunt is currently trying to launch their IEO and HUNT token on an external exchange. At the beginning of 2018 it when Steemhunt started the business, it was estimated to get a fully working SMT latest in March 2019. As we know due to the change at Steemit Inc. the current development of the Steem blockchain is slowed down. The next milestone for SMT is currently a "light" SMT without a DEX and no inflation functionality. There is also no ETA (estimated arrival time) mentioned so that all Pre-SMT projects are currently operating without knowing exactly when they can deliver. A problem is, that all Dapps with a planned own token economy are depending on SMT to move forward. One of the parts is funding for their projects. Steemit Inc. has seen the same issue when the Steem price went down as selling their Steem was their only revenue model. You need to have enough cash (FIAT) in your wallet to move forward with your project. Steemit Inc. has decided to keep the priority in direct cash flow (advertisement on Steemit.com) and lowering the cost for running nodes so that also the community (or witnesses) are able to run full nodes at a much lower cost. SMT is also on the short term roadmap as light version, but as mentioned even the latest post from @steemitblog is not giving any mention for SMT. To be able to fund a project, Steem based Dapps have currently two possible ways. Create a token for swapping (ERC-20, EOS, TRON, etc.) into an SMT later. Let's see the differences between each option and the pro and cons. https://steem-engine.com/ is a service to create tokens based on a side chain of Steem within minutes at a low cost. Difficult access to external investors based on DEX. Temporary SMT tokens can be created on any other blockchain like Ethereum, Tron, EOS, etc. All of them would have the base promise that they would be swapped to SMT later. Even Steem-engine tokens could be used as temporary SMTs. 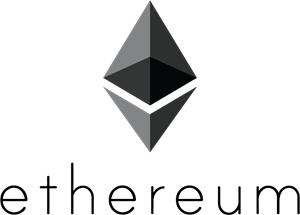 But most of the projects have chosen ERC-20 tokens based on Ethereum. Let's see why that is so. Second biggest market cap with 15 Billion USD. c. What is the best solution? There is no golden goose nor a right answer what the right strategy is. It highly depends on how your project is strategically planned. If you have the power and influence to attract enough investors on your own channels and need a simple and effective solution, Steem-engine is a very good alternative. As you can see on the Pro-Cons list there are a ton of good points to use the Steem-engine token. If that is not the case, it is much easier to convince a new investor to use a known centralized exchange to invest in a new token or coin. Even if there is no centralized exchange, it is definitely much easier to find an investor who has already an ETH address, where you could send your ERC-20 tokens. So in the end, funding is a very important part when choosing your strategy for your PRE-SMT token. The best would be, as an example, to be able to launch PRE-SMT's directly on bigger exchanges like Binance or Upbit. Also, Gopax, registered as a third party exchange for Steem, would be a great partner. But here we are reaching the reality of the business world. Steemhunt tried to contact Gopax but wasn't able to establish a connection to move forward. A lot of different exchanges had been contacted to be able to launch a PRE-SMT token. But there are a few points that Steemhunt needed to make sure when negotiating with an exchange to be able to move forward. Exchange does need the development power to integrate later the SMT protocol for tokens. But most importantly the exchange should have an understanding of the Steem economy and the will to grow together, as otherwise, it would be just another coin/token on their exchange. If you look into the current Steem Volume more than 50% is done in South Korea. So it would be an advantage to get an exchange on board, who can understand also the Korean market quite well. Based on these factors Steemhunt has signed an MOU with Daybit. The MOU between Steemhunt and Daybit is as following. A few users pointed out that Daybit is a very small exchange and if we see the volume it is indeed true. They have started a few months ago and made it into the top 20th globally, but the failure to protect the value of their own DAY token crashed the MAU numbers. A 50% burning of DAY tokens and launching FIAT (Korean Won) are measurements they have already taken to move forward. Additionally, a whole strategic realignment planned for March is coming to increase the volume on Daybit. Daybit themselves may be still small, but their mother company ChainPartners (working mainly in Blockchain business) is funded with over 13 Million USD, so that Daybit has still enough room to move forward and grow big. 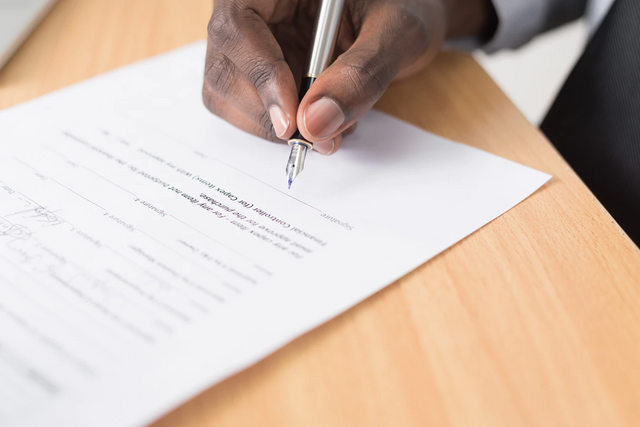 Another part is that Steem based Dapps have agreed to list their tokens on Daybit when the MOU becomes an agreement. If we have a look at the list of Dapps, we can see the combined power of Dapps from the Steem blockchain. We have in total 9.15M Steem Power in these Dapps, which is a huge amount of combined project power. Also, @coingecko, who is since a while an active member on Steem, joined the force to make the tokens visible in co-working with Daybit on coingecko.com. This part is important to have visibility on the market and Coingecko with more than 9 Million visits per month looks like a good partner here. First of all, Steemhunt needs to negotiate with Daybit to close the deal and get a signed agreement. Until then, Steemhunt will need all kind of negotiation power to be able to convince the exchange. One part, all Steemians can do, is to vote for Steemhunt as a witness, as that would help them in their negotiation. If you haven't voted yet, please find the link as below. 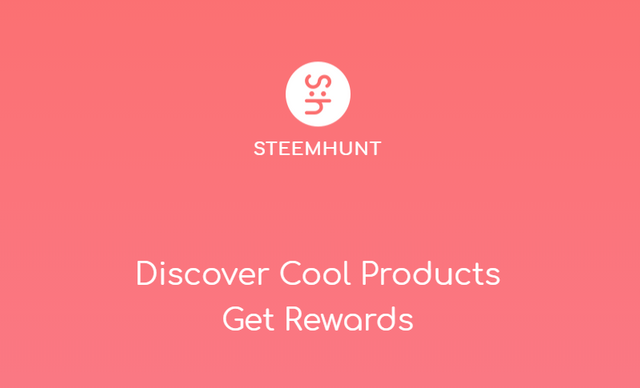 With their agile approach and proven track in pivoting their strategy successfully, I am personally convinced that Steemhunt will come to a positive result, not only for Steemhunt but for the whole Steem economy and Steem based Dapps. I am looking forward to trading not only HUNT tokens into Steem but also tokens from Utopian, Tripsteem or Tasteem and all other Dapps joining this force. It would be great to be able to establish Daybit as the first centralized exchange supporting real-world services with existing products and users. That would be the first step to expand the exchanges supporting SMT projects. 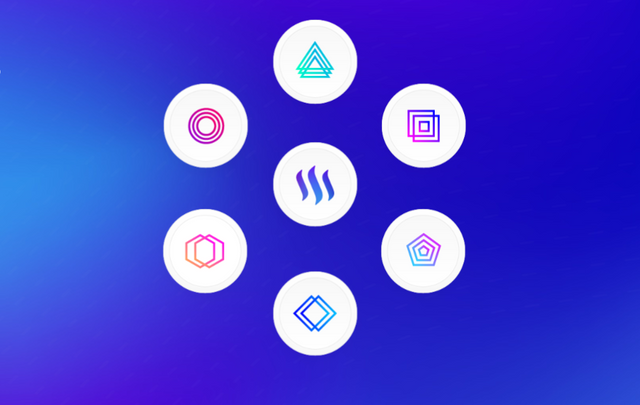 The future for Steem and Steem based Dapps looks brighter than ever. Hope and wish the best that @elipowell and her team is able to keep the speed on development for SMT, as the community is moving forward. Thank you for this contribution. Steemhunt is a great project with a wonderful team, and it's great to see all the development being made. It is also great to read the news about the upcoming listings; I think it's safe to say that the future looks bright. Your review is informative, comprehensive and well-illustrated with relevant graphic content. On the content side, I like all the information provided. You accomplished to create another interesting blog post that includes valuable information about Steemhunt and the recent developments, and even contains information about your personal knowledge and views; this is the kind of editorial content we like to see in blog posts. Keep up the good work. That said, there were minor issues of style and proofreading, but not to the level where it hurt the reading experience. To sum up, you did a good job, and I look forward to seeing more awesome content from you in the future. Great writeup on recapping the events that unfolded and giving your opinion on the matter. It interesting to be a part of history when Steem finally, through the power of its community, unveils its on-chain user issuable token. Thanks a lot for stopping by and changed my main market site from marketcap to coingecko now. It is much easier to use and enjoying using it. :) Hope it is not a problem that I have used a screenshot and put a logo from you guys there. Hoped that would give more visibility. Source is of course cited. Love the screenshot and thanks for the citing!